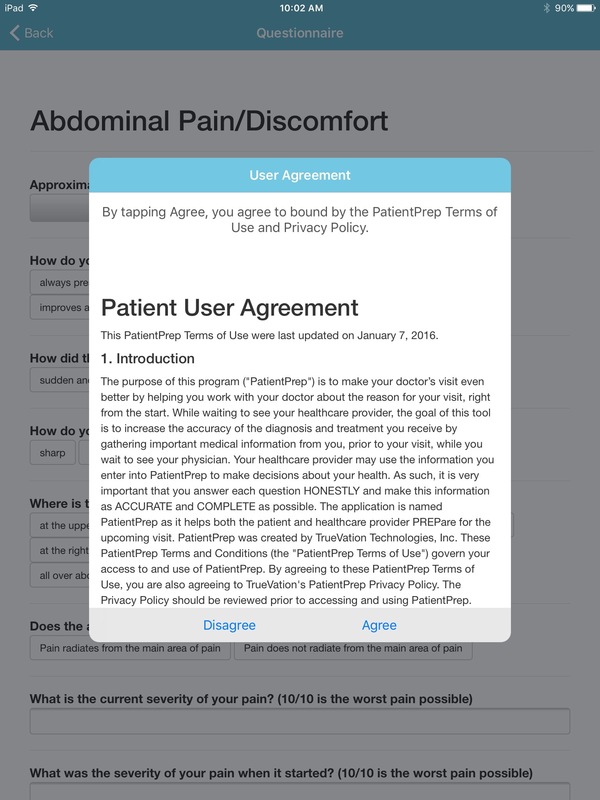 By reducing manual data collection physicians are able to spend more time educating and communicating with patients, increasing patient satisfaction and HCAHPS scores. 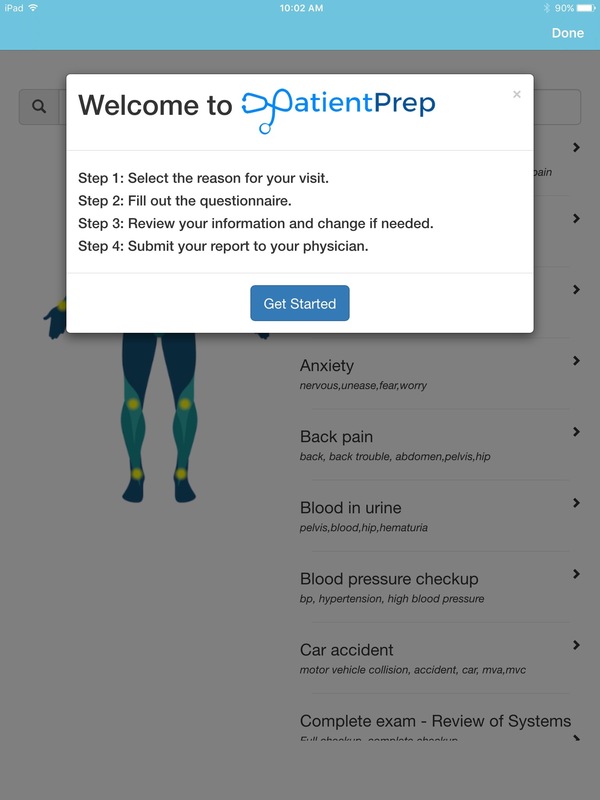 PatientPrep allows physicians to save 5 minutes per visit by automating the data collection and documentation process, allowing a provider to see up to five additional patients per day. 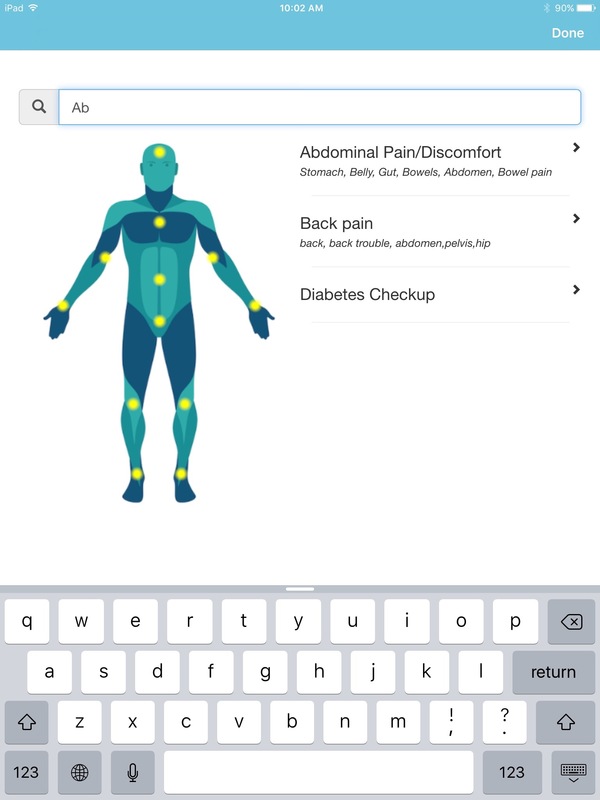 Our structured data capture process improves documentation required for reimbursement from insurers, helping to maximize practice revenue. 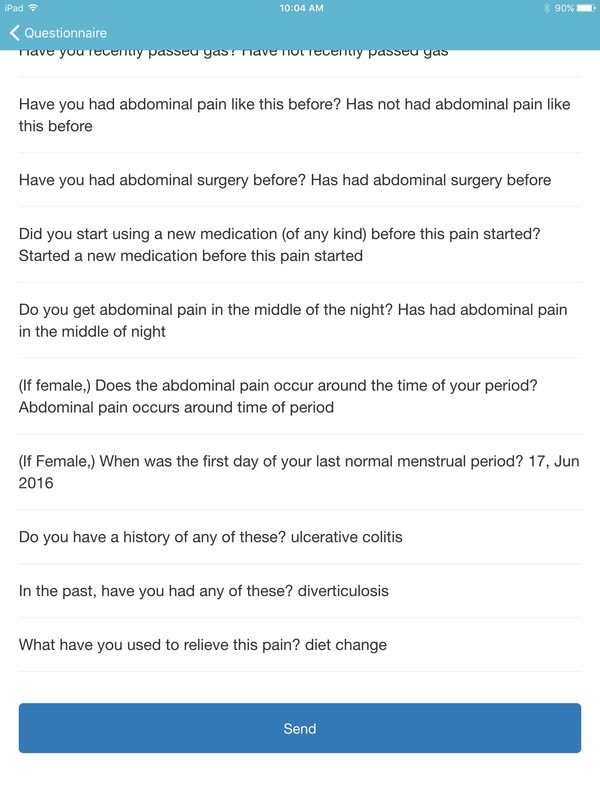 The patient fills out a multiple-choice questionnaire. 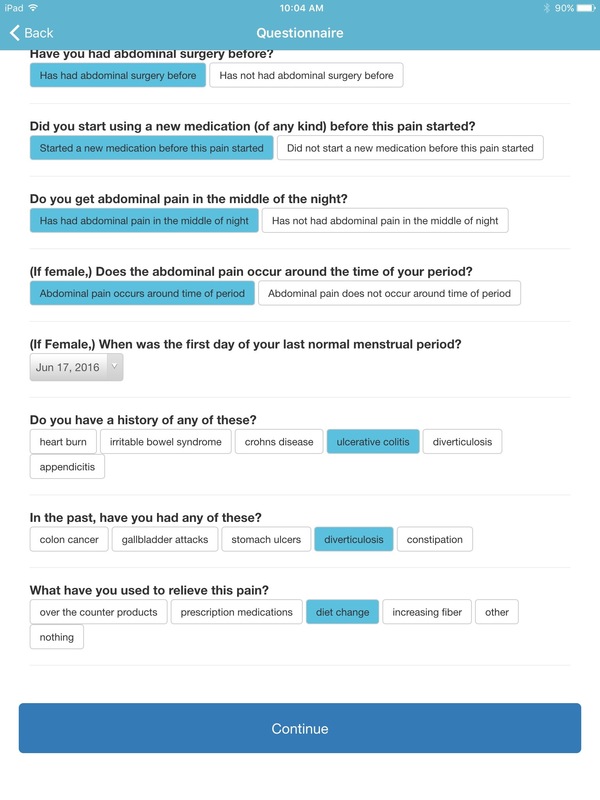 Use one of our peer-reviewed templates or create specific questionnaires for your needs. 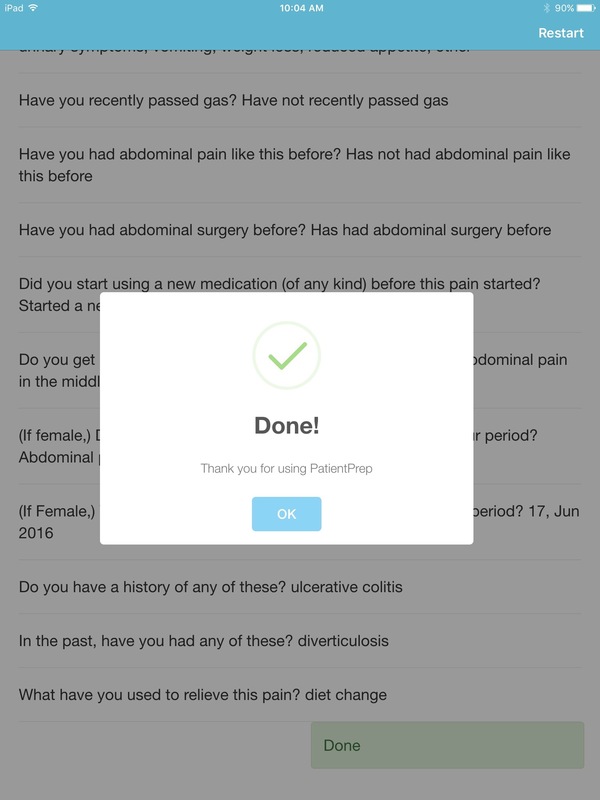 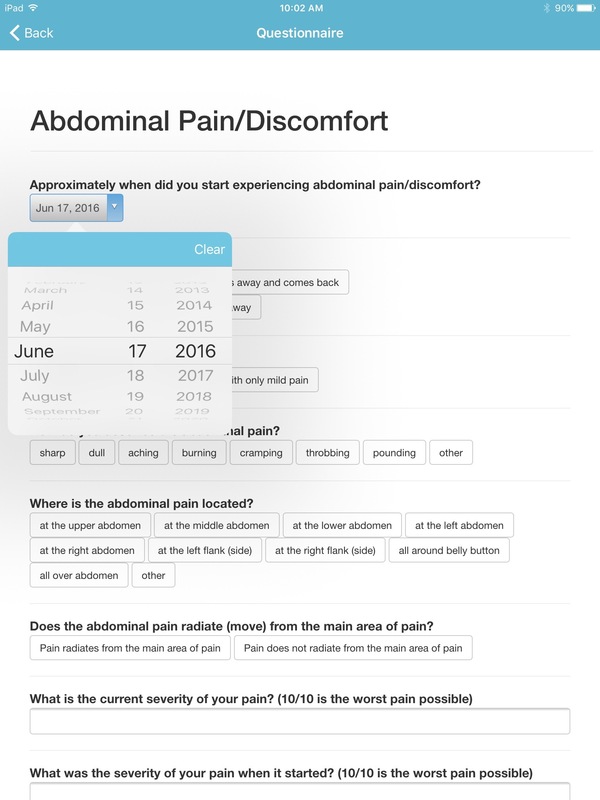 The patient results are automatically summarized as a SOAP note and imported into your EHR instantly prior to the patient’s visit. 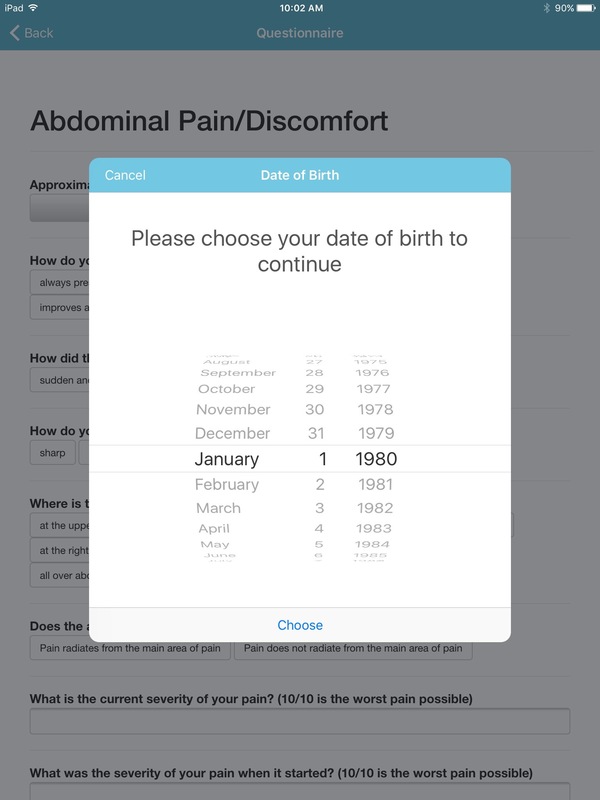 With the pre-composed SOAP note as a starting point, you can confirm and dive deeper into the patient’s history, while saving considerable documentation time.